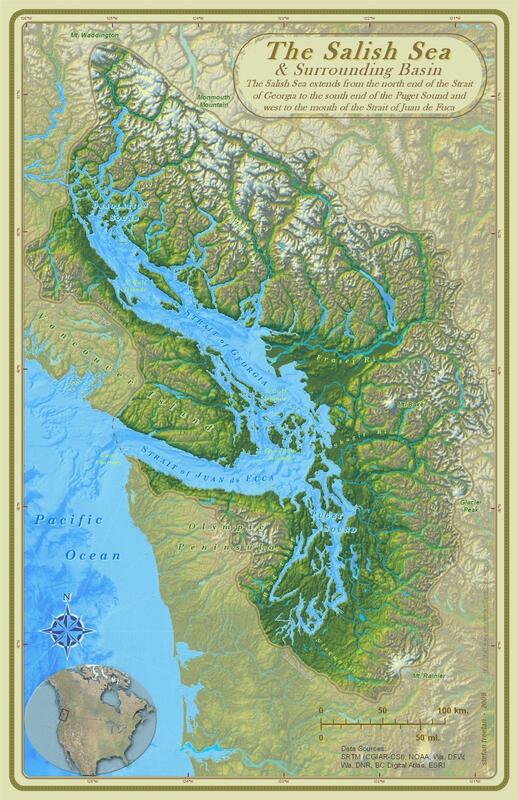 Since time immemorial, the Lummi people have lived in balance with the Salish Sea. We have worked to protect this place, our sovereignty, treaty rights, sacred ground, heritage economies and traditional lifeways. Recent victories include defeating a proposed coal port at Xwe’chi’eXen/Cherry Point; forcing a moratorium on Atlantic fish farms; and the Supreme Court culverts decision, which mandates that the state preserve habitat for traditional fisheries. Currently, our work is focused on salmon and resident qwe ‘lhol mechen (orca) populations. The Salish Sea is our sacred sea, and it is our obligation to help protect and revitalize it. Please join us! 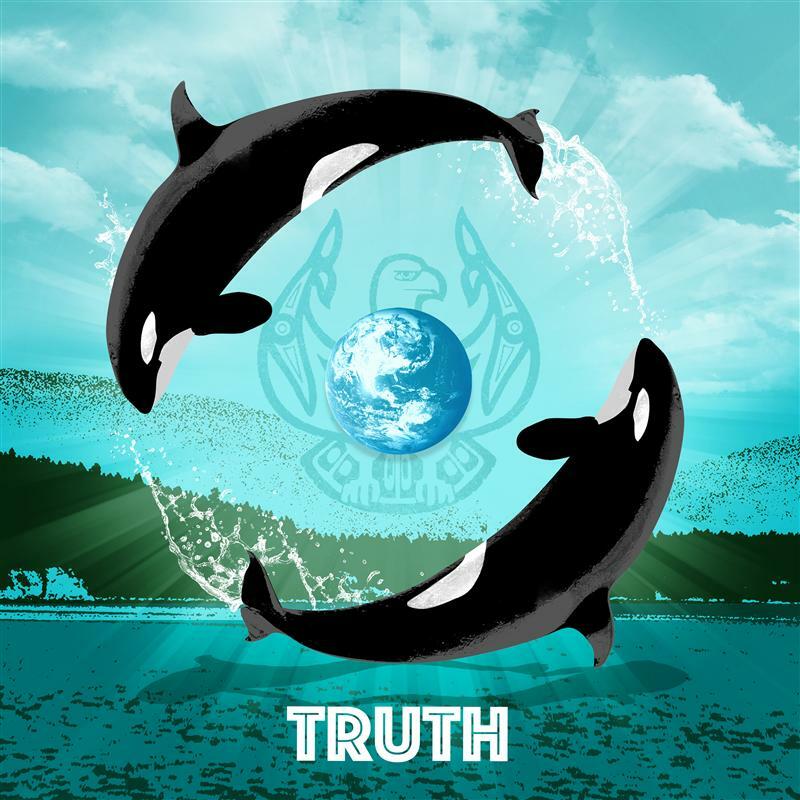 Some of our valued allies include other Tribes, the Orca Network, the Sierra Club, the Center for Whale Research, Stand.earth, non-profit organizations, governmental agencies, philanthropists and concerned citizens. Your tax-deductible donations will directly fund our efforts to repatriate Tokitae, advocate for our qwe 'lhol mechen, replenish salmon runs, and defend the sanctity of the Salish Sea. Your love will help spread our message. Hy’shqe!